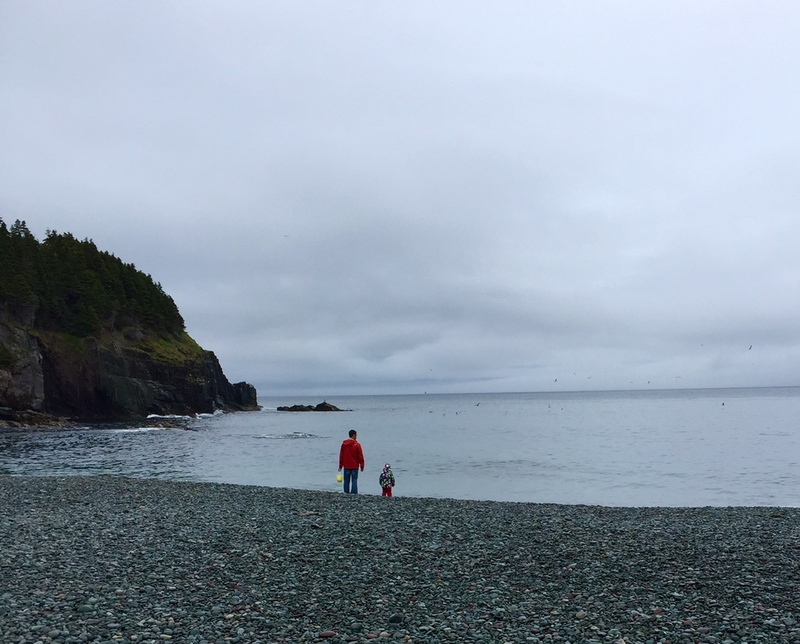 This pair found a quiet spot along the beach at Middle Cove, despite the crowds. (Photo on Saturday, July 14, 2018). As many Newfoundlanders know, July is the time to watch the capelin roll. These small, sardine-like fish swarm the beaches in early summer to spawn. Crowds gather to collect the fish with buckets and nets. As a come-from-away who has been offered capelin from the freezer of more than one friend, I wondered; what’s the best way to cook capelin? I like to clean and then dust with flour and fry with a little bit of fat back ... leftovers clean and freeze in small batches. I cook them fresh on a stick around a campfire with lots of friends of course lol, I also roll in flour, salt and pepper and fry in oil on the stove for a brunch or breakfast. In these photos, shared by Scott Sparks, you can see that not much has changed since the 1950s down at Middle Cove during the capelin run. Sparks’ father, William Sparks (pictured below), was the school principal at Earnest Harmon Air Force Base from 1957 to 1960. 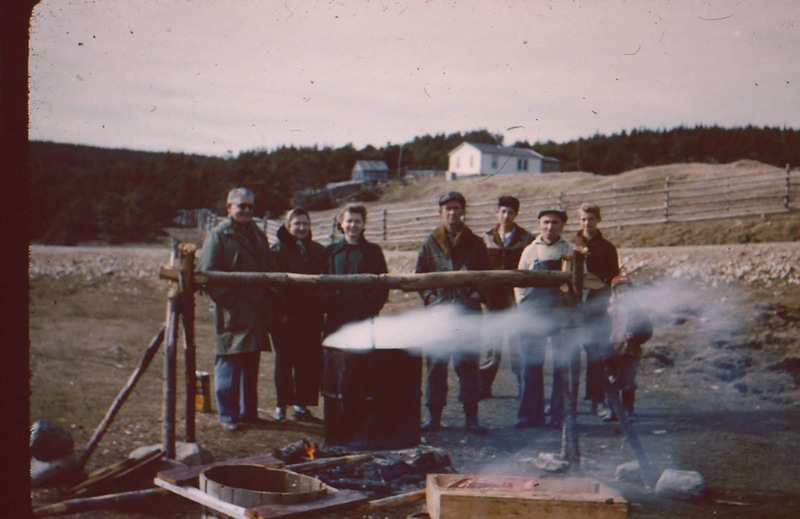 William Sparks and friends at Middle Cove Beach in the 1950s. (Photo courtesy of Scott Sparks). 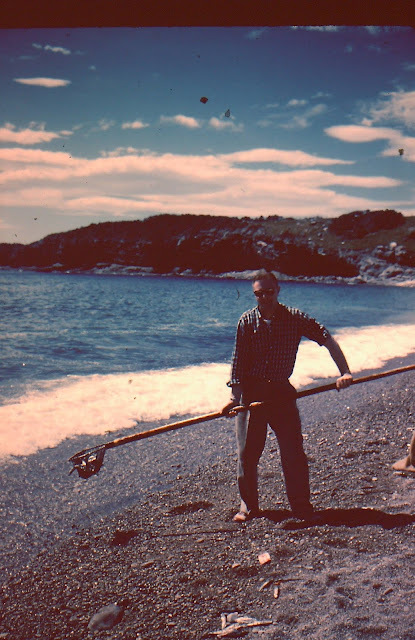 William Sparks collecting capelin at Middle Cove Beach. (Photo Courtesy of Scott Sparks).